One of the most prestigious American universities - the Carnegie Mellon School of Computer Science - is launching a bachelor's program in the field of artificial intelligence from the next school year. This specialization will appear in the US for the first time. The industry lacks qualified personnel associated with AI, and this program will contribute to the emergence of new specialists and will encourage other universities to create similar educational areas, industry experts say. "Students will be well prepared for graduate school in the field of AI and related disciplines. Coursework will give them a solid foundation in mathematics, statistics and computer science. 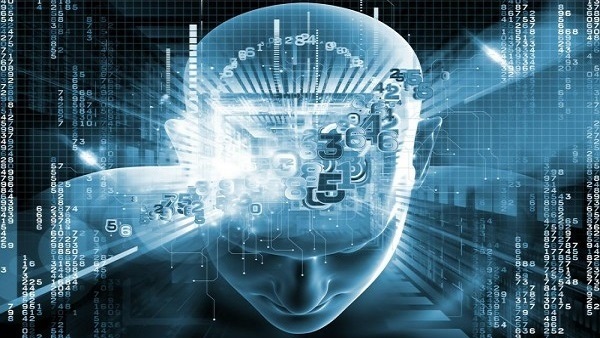 Students are expected to study in depth the subjects of artificial intelligence: symbolic and probabilistic reasoning, search and planning, graphic models, robotics, computer vision, language of understanding and interaction between a person and AI. They will also study the fundamental theory of these subjects and learn to use and develop AI methods. Students will have many opportunities for research, which will also help prepare them for graduation work, "said Professor of Robotics and Informatics Reed Simmons. It is noted that the curricula focus on machine learning, neural networks, robotics and cognitive research. Initially, about 100 students will be able to participate in the program.